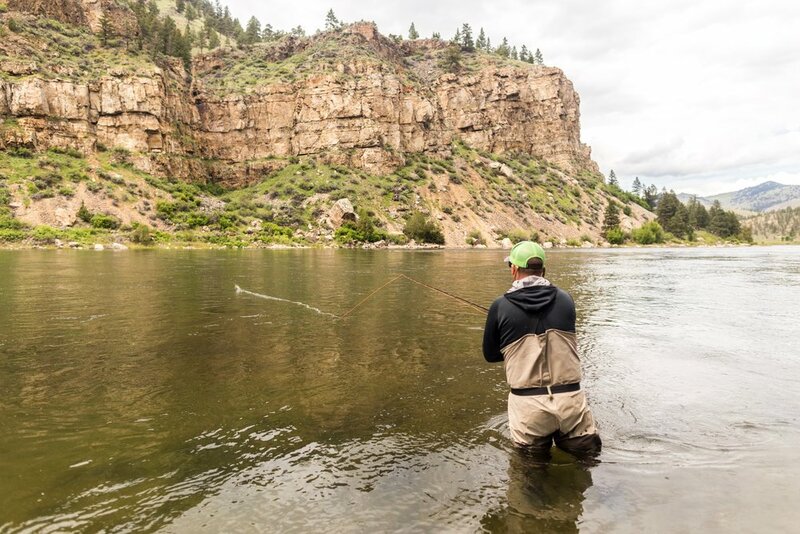 Rowan Fly Fishing is a national fishing sales company that employs reps all over the United States. This opportunity will allow for you to explore and build relationships in the fishing industry as well as making money while travelling through your territory. Requirements for this job are a positive and driven attitude, a working knowledge of the fishing industry and fly shops in your area are essential. We are looking for existing sales reps or someone looking to get into the industry. Sales Experience is preferred but not required. The most important thing is that we are looking for a DRIVEN individual to Sell brands in their territory.